Although Touch ID launched two years ago on the iPhone 5s, it almost runs as smooth as a Touch ID on the latest iPhone 6s. A new video from iClarified.com shows that Touch ID have gone through some improvements on the iPhone 6s but not by that much. 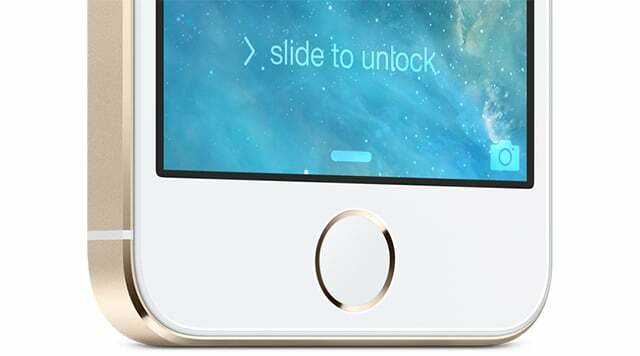 Touch ID on the iPhone 6s appears to be around three seconds faster compared to previous iPhone models.